Since it was first published in 1818, Mary Shelley’s seminal novel has generated countless print, stage, and screen adaptations, but none has ever matched the power and philosophical resonance of the original. 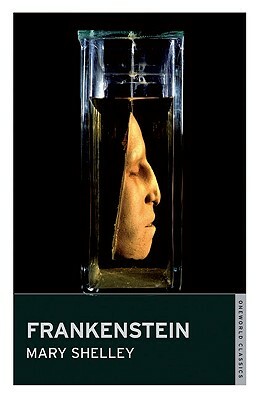 Composed as part of a challenge with Byron and Shelley to conjure up the most terrifying ghost story, the novel's protagonist, Victor Frankenstein, narrates the chilling tale of creating a "monster" and the catastrophic consequences that ensue. Mary Shelley (1797-1851) was a novelist, short story writer, dramatist, essayist, biographer, and travel writer. She also edited the works of her husband, the Romantic poet and philosopher Percy Bysshe Shelley.